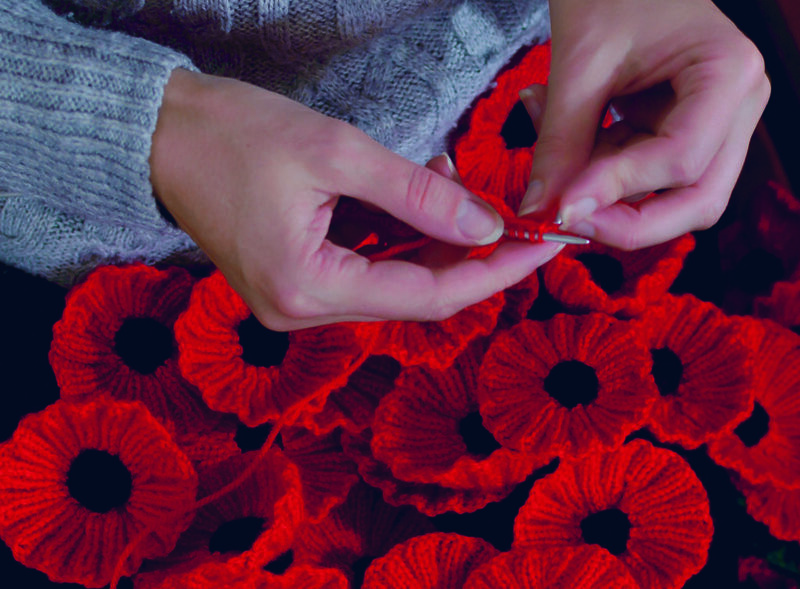 Most branches have knitted poppies for sale. Please contact your local branch, or drop by from the 26th October. 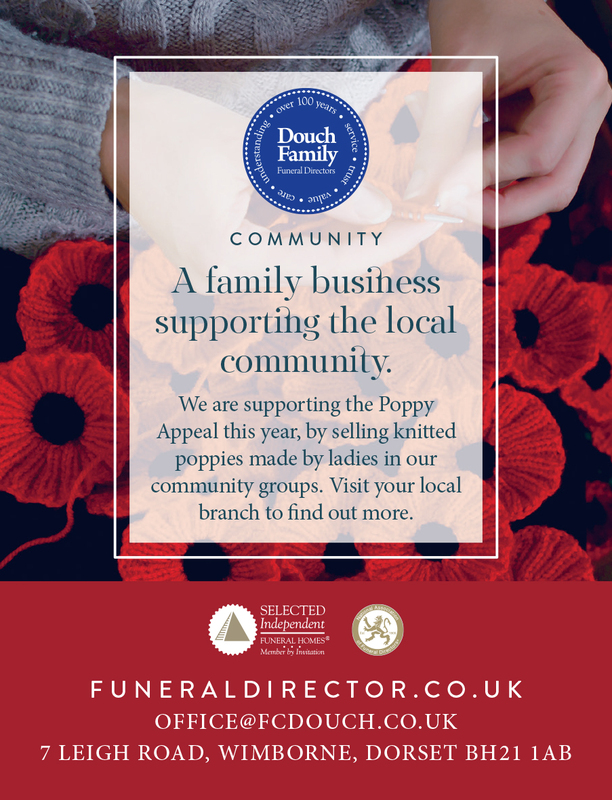 Donations of £2.50 per poppy.